Irrigation drips have a few different contributing factors that allow it to function properly. This may include a filter, poly tubing, pressure regulating valves and more. Water pressure is typically another factor to consider when getting an irrigation drip installed. By determining the specific amount of water you’ll use each hour and what state your water pressure is, you can more accurately decide what kind of garden installation you’ll need. Professionals, like Organic Lawn Care Services, may be able to help you with this. 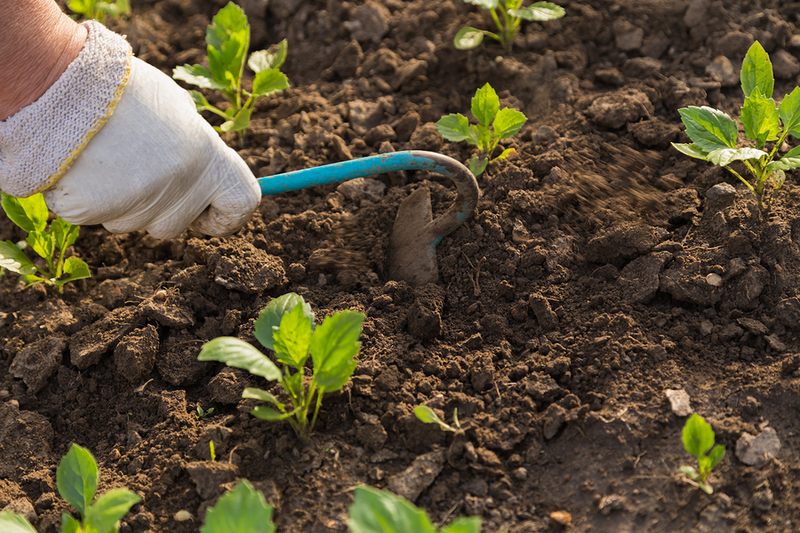 Using a drip system can help make watering your garden easier. Not only can it save you time, it can save you money. With irrigation, you may be able to more accurately determine the amount of water you need so you don’t waste money on unnecessary water. Some drips even come with a timer that you can set to efficiently monitor your water use. In addition, this may help you conserve water and help the environment, especially if your area is in a drought. The process of installing is relatively basic, but you may want to consider letting a professional company install it for you to provide you with more ease and confidence in the quality of your system. In essence, a garden installation of an irrigation drip can be an efficient way to take care of your garden. This may allow you to more fully enjoy your garden.